Travel Counsellor, travel blogger, photographer, and mother to a cheeky toddler. 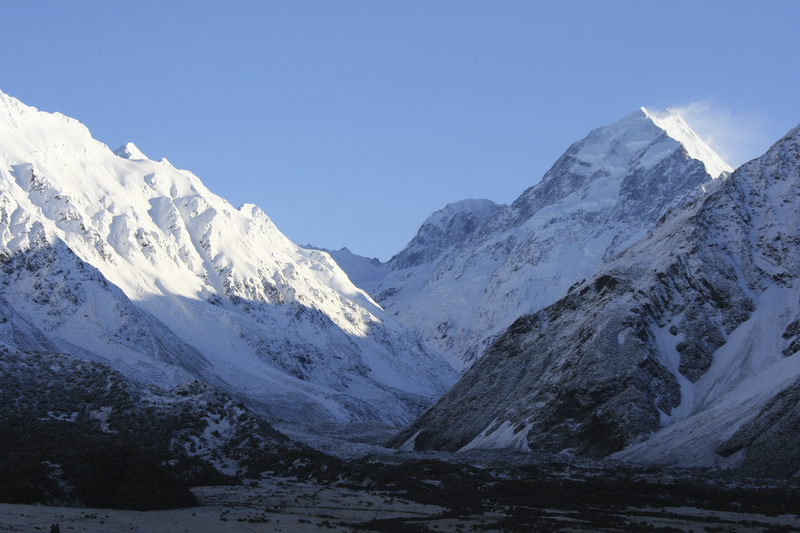 The highest mountain in New Zealand - Mount Cook - is one of its most striking assets. Standing at 12,218ft high Sir Edmund Hillary (the first man to summit Mount Everest) is one of the most famous men to have ascended Mount Cook, back in 1948. 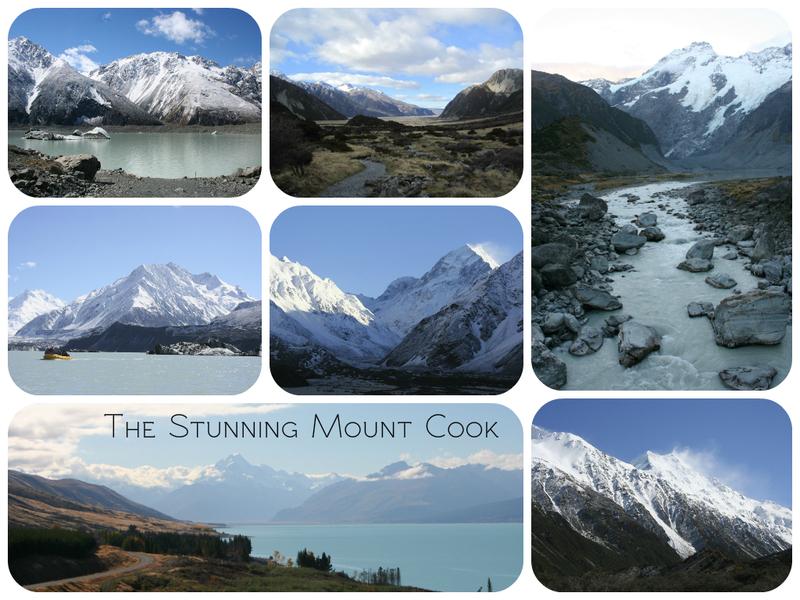 Today Mount Cook attracts not only climbers and mountaineers from all over the world but tourists too. 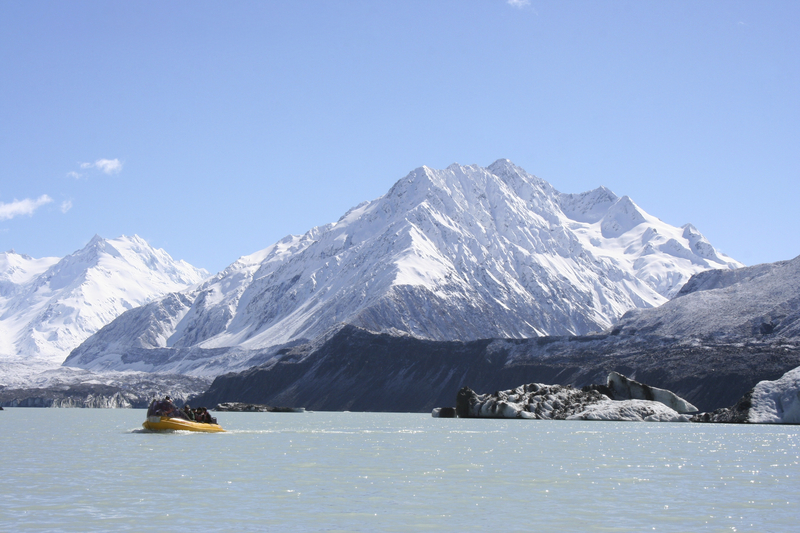 Despite its incredible beauty and surrounding scenery Mount Cook is still often overlooked on many New Zealand itineraries. 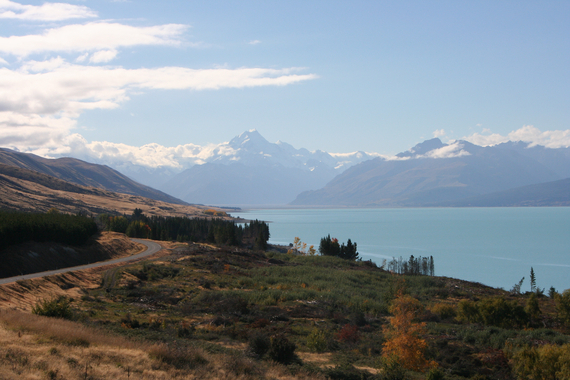 Located approx 4 hours from Christchurch and 3 and a half hours from Queenstown, Mount Cook is off-the-beaten-track, and because of this maintains an element of serenity and peacefulness. There are some facilities for tourists (including the Hermitage Hotel, among other accommodation options, including camping), and a few excellent food options for those that stay in the village. But there is no supermarket, or post office (or bank etc.) and so it still retains a quaint charm. As soon as you head out on the road up to Mount Cook (not forgetting to stop at Peter's Lookout on the way) and should the weather be good enough you will be able to see this vast mountain stretched out in front of you. The stunning scenery is the main reason to visit this area and there are a huge variety of walks on offer to even those with the most limited mobility. The DOC have produced a leaflet detailing the walk and cycling options in the area. They have also produced another DOC leaflet which gives more detail on walks around the village. Glacier Explorers Boat Trip - an incredible boat trip out on to the Tasman glacier lake where you can get up close to the icebergs and terminal face of the glacier, and take in the striking views all around. Helicopter Flight over Mount Cook - there are a variety of flights that depart from Glentanner Park and are operated by The Helicopter Line. Helihike on the Tasman Glacier - operating out of the Mount Cook airport take a helicopter trip up on the glacier and have the fantastic opportunity to hike across the glacier. Stargazing - take a trip to an outdoor stargazing site to explore the brilliant night sky. Tasman Valley 4WD and Argo Tour - take a 4WD tour through Mount Cook's amazing alpine scenery. Horse trekking - on offer are guided horse treks of varying length through the spectacular Mount Cook area scenery, departing from near Lake Tekapo. Skiing, snowboarding and ice climbing - Alpine Guides offer a variety of more extreme winter sports in the Mount Cook area. Visiting Mount Cook is an incredibly memorable event and Mount Cook is a destination that most certainly should feature on everyone's New Zealand itinerary, as once you have visited it will remain in your heart forever. All photos are copyright of Blue Penguin Travel. Nicola is the founder and owner of independent travel company Blue Penguin Travel. Blue Penguin Travel offer a bespoke itinerary planning service, to help you create an amazing off-the-beaten-track travel adventure in New Zealand. Nicola also runs her own Blue Penguin Travel Blog and Facebook page.